The cloud is on the rise and just about every software application and infrastructure component is being talked about as a cloud-based service. Microsoft’s Active Directory® is no different. At water coolers in offices across the world, IT personnel chat about the possibility of a cloud Active Directory. What Would a Cloud AD Look Like? There are a few different definitions. Some individuals mean an Active Directory instance hosted in the cloud, perhaps at an Infrastructure-as-a-Service provider such as AWS or Google Compute Engine. Others refer to a cloud Active Directory as Azure Active Directory® which is a different platform than the on-premises Active Directory but solves part of the authentication and authorization problem of the cloud. 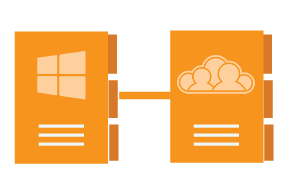 When we think about a cloud Active Directory, we believe that it transcends a particular piece of software. Our sense is that when IT admins are thinking about a cloud AD they are really thinking about a cloud-based directory service. 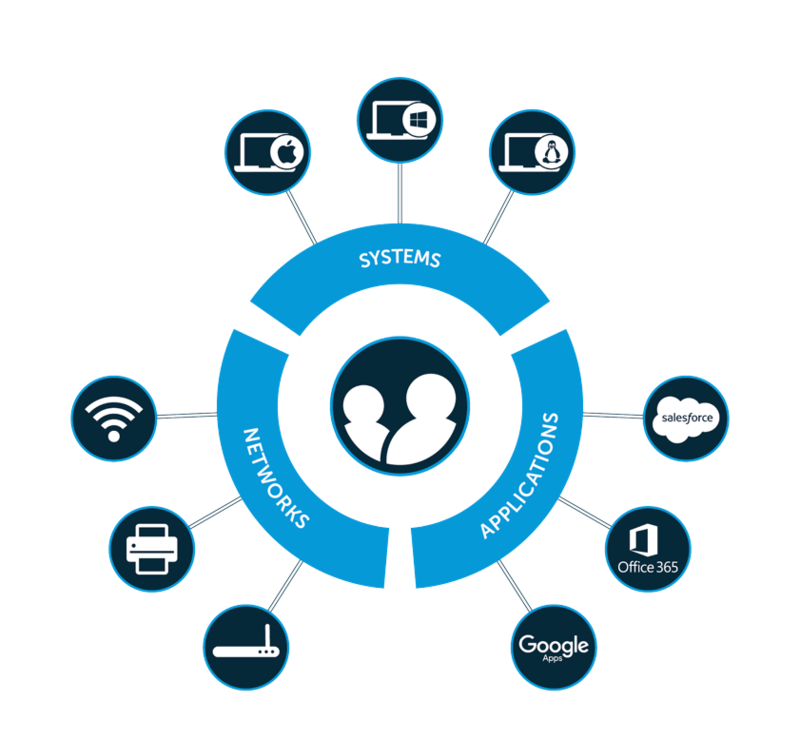 Ideally, the cloud-based directory service would service a wide variety of application and device platforms. The cloud-based “AD” would be able to support not just Windows platforms, but also Mac OSX and Linux. 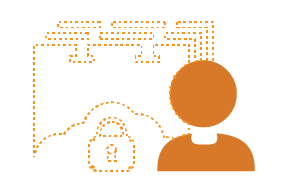 The cloud-based user directory would also enable LDAP and SAML-based application connections. 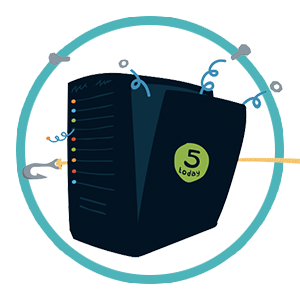 A cloud-based directory service would also serve as a hosted RADIUS service too which would help lock down an organization’s wireless infrastructure. All of these capabilities would be delivered as-a-service without the need for the IT organization to manage hardware and software. Does it have to be Microsoft? An IT admin may say that they want a “Cloud Active Directory.” But it seems like the concept is really what they’re after, rather than a specific product. Many of the folks that we have spoken with don’t actually want to use Microsoft’s Active Directory as the software underlying cloud-based directory services, but they want the concept of authentication, authorization, and device management. IT organizations would like that delivered from the cloud, as-a-service for both on-premises and cloud-based IT resources. It’s the concept of having “One Directory to Rule them All,” with the ability to manage all users and IT resources from one core directory service. JumpCloud’s Directory-as-a-Service is aiming for that ideal. Our Directory-as-a-Service is a cloud-based directory service focused on heterogeneous environments whether in the cloud or on-premises. The solution is delivered as-a-service and follows the pay-as-you go model that IT organizations have come to enjoy. 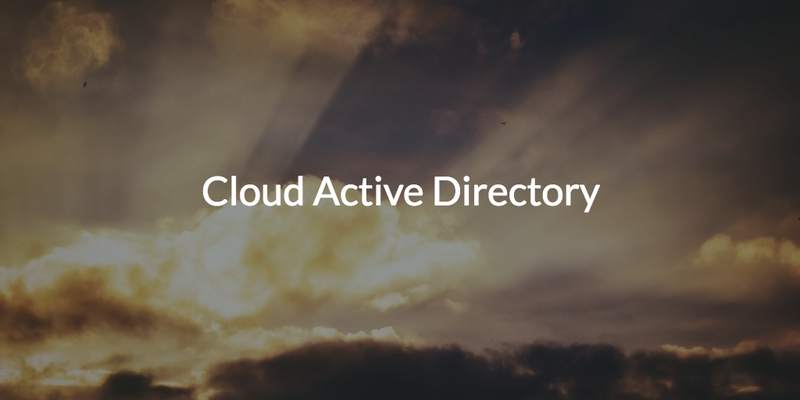 JumpCloud’s Directory-as-a-Service is the next generation directory service that IT admins have been looking for when searching for a “cloud Active Directory”. If you would like to learn more about why JumpCloud’s Directory-as-a-Service can deliver on the cloud directory services vision, drop us a note. We’d be happy to chat with you. Alternatively, sign-up for a free account and try it out for yourself. 10 users are free forever on JumpCloud.